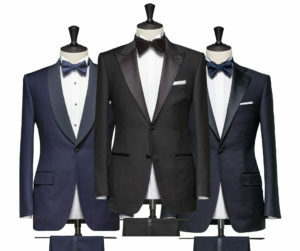 After going through all the effort to customise a bespoke suit, it is best if the suit can be worn for a long period. Hence, it is important to teach my clients/readers on how to maintain and care for your suits to retain their silhouette and shape for a long run. 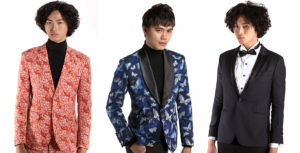 Now let’s look at the 5 simple tips on how to maintain and properly care for your suit so they can last for a long time. Dry clean frequently is not recommended, doing so will expose your suit to harmful chemical which will result in wearing out faster. 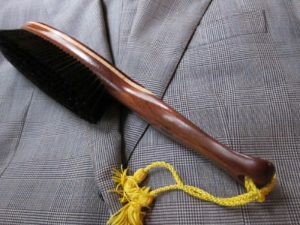 To clean your suits and maintain for a long run, you should use a soft clothes brush or a clean towel to brush through it thoroughly and air out. If there is any spot or stain, you can use a wet towel to remove it. Dry clean your suit once every 3 months if your wear it frequently or when brushing and airing can’t remove the stain and odour. Never use washing machine or hand wash your suit. At the end of the day do not fold and keep, this will result your suit to crumple and crease. 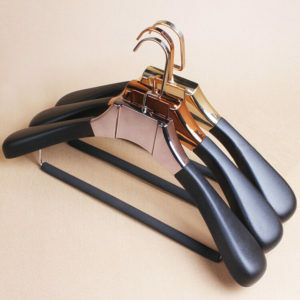 Hang your suit up with a suit hanger in a spacious wardrobe, so that it will not crushed by other garment. A wide and round end wooden hanger or plastic round edged is a must to retain the shape and drape of the suit rather than a wire hangers, which will leave bumps at both side of the shoulder. 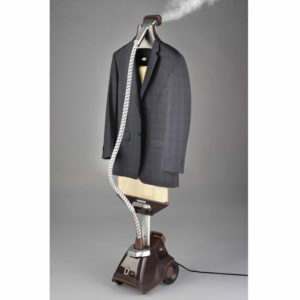 Use a steamer to straighten your suit and it can also remove unwanted smell. Keep out from using a press iron as it will harm the fabric and sometimes cause redundant sheen to your suit. If it is a must to use a press iron, lay a press cloth as a barrier to protect the fabric. A typical steamer in Singapore cost around $100, surely a worth investment. Change your suit everyday, allow your suit have a break by not wearing it more than 2 times a week. This will allow you to enjoy wearing it for a long period. In that case, it is preferably to have min 3 suits in your wardrobe so you can wear them in rotation. There are ways on how to fold and pack your suit without creasing it badly, but it is recommend to use a garment bag to pack your suits when traveling. 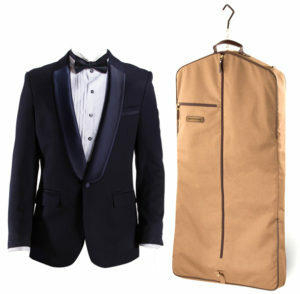 The light and breathable garment bag will allow air to circulate through the suit and keep it wrinkle free. In conclusion, either you buy a off-the-rack or a customised bespoke suit, you need to know how To maintain and care for your suits. Follow the above tips and that will assure your suits will last and retain their silhouette and shape for a long long period of time.